Interested in the guys that took on this “make or break” project? It may be a bit of a motley crew (crue?) but the end result should speak for itself. Here’s a quick rundown on each of the main project members. More to be added after the games are revealed to the public! 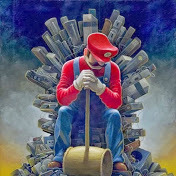 Alex is an avid collector of all things Nintendo – from the early arcade machines to modern day consoles and games. 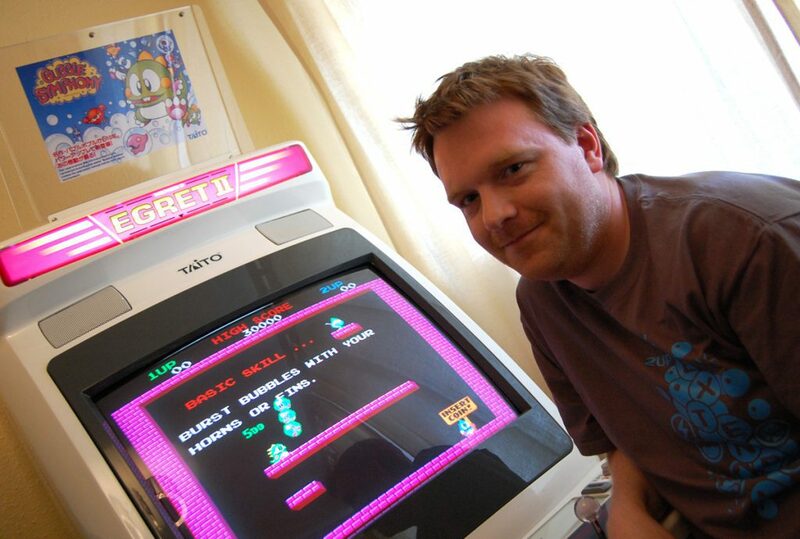 Olly is an lifelong arcade enthusiast and has been collecting video games and pinballs since 2010. 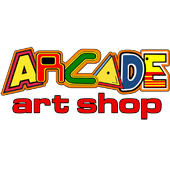 He runs Arcade Art Shop which he started after combining skills from his day job as a graphic designer with the things he learned while restoring his own arcade cabinets. 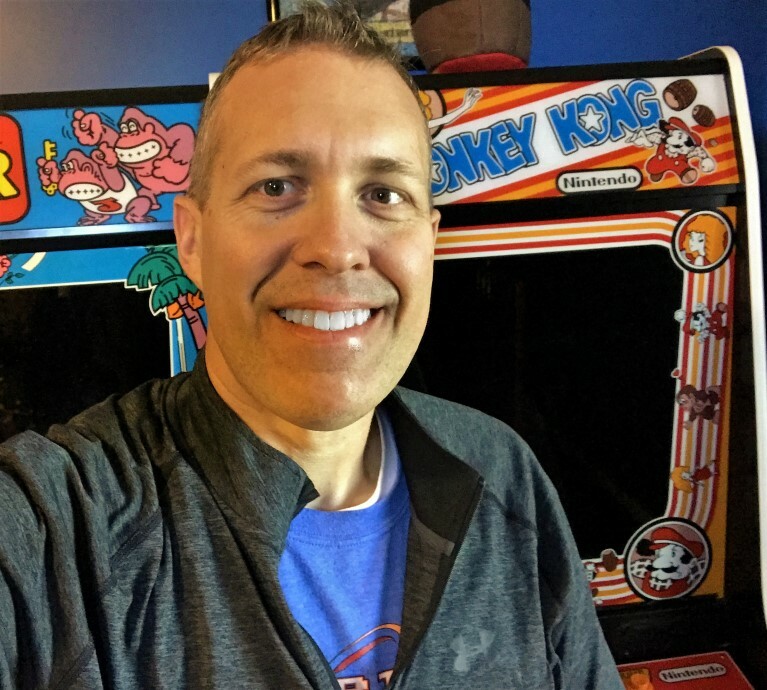 Whitney is the co-host (along with Brent Griffith) of the Brokentoken Classic Arcade & Pinball Podcast, an avid home-theater and movie lover, a collector of all things (Nintendo) retro arcade and has been a Nintendo fan since opening his NES back in 1983. Like Olly, Whitney has been an arcade enthusiast since he was a young boy, but joined the arcade game and pinball collecting ranks in 2009. 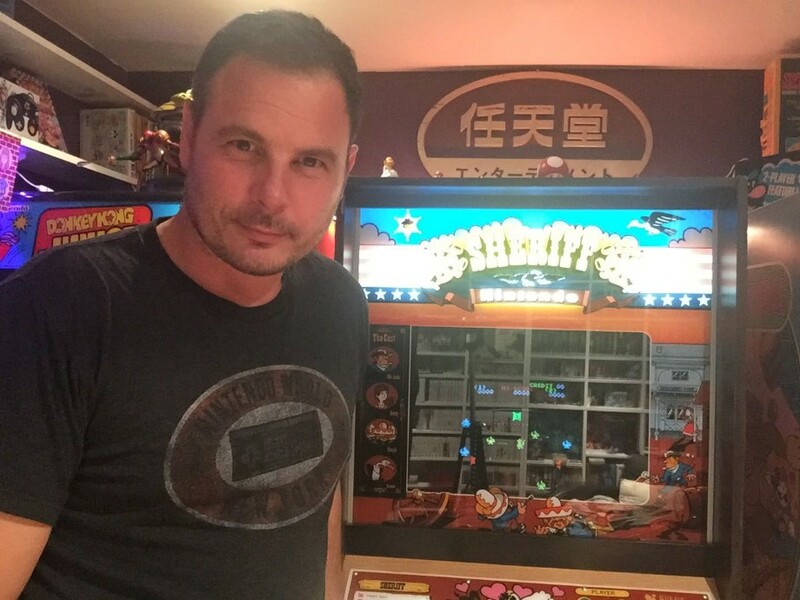 He has recently began to get back to his console roots as well by fleshing out both his NES and Atari 2600 collections.